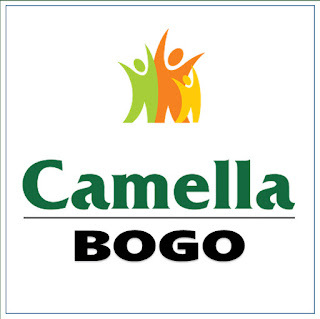 City of Bogo: City of Bogo and DICT will Conduct the Rural Impact Sourcing Technical Training for FREE. 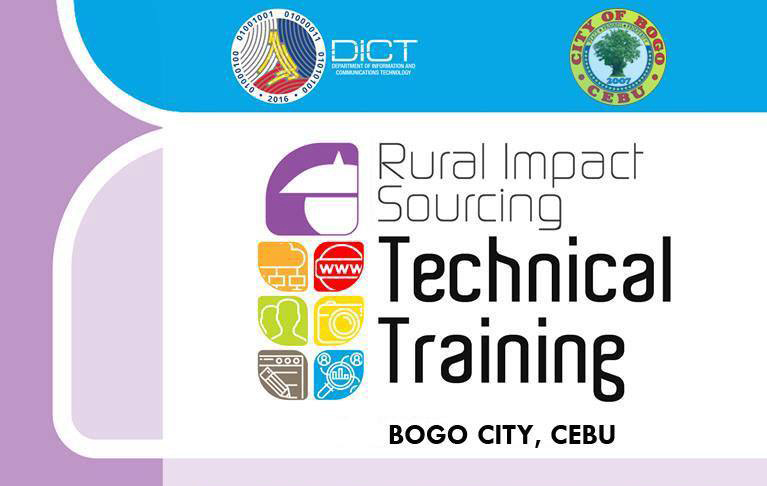 City of Bogo and DICT will Conduct the Rural Impact Sourcing Technical Training for FREE. 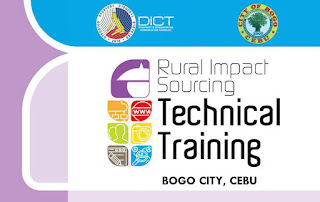 The Department of Information and Communications Technology (DICT) in cooperation with the City Government of Bogo through the Information and Technology Office will conduct the Rural Impact Sourcing Technical Training for FREE. 9. Persons with Disability (PWDs) are welcome to apply. Interested individuals must apply not later than 12 Noon of July 10, 2017. 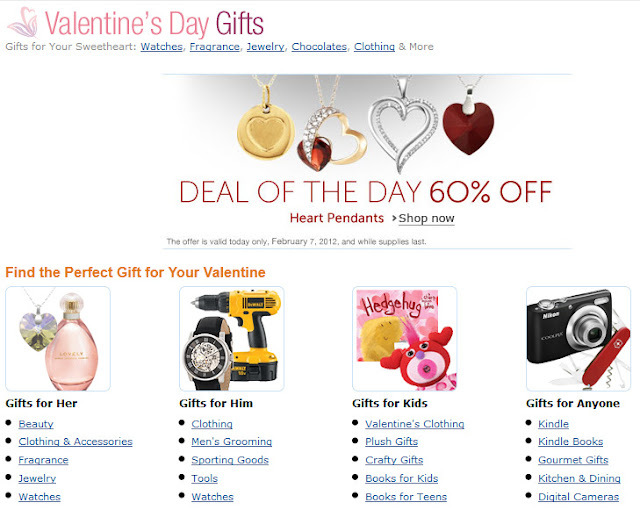 They may contact Mr. Roger Tonacao at 0917 380 2399 or at 260 5310 local 325.